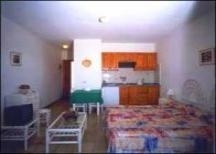 Studio apartment suitable for 2 persons and has a balcony/terrace , full 4 piece bathroom with shower over. 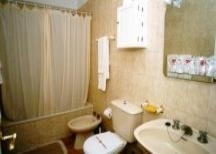 studio - holiday rental.Rental Agent. 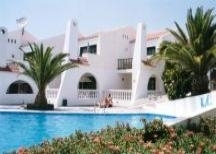 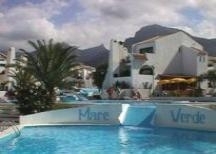 the nearest Golf Course to the studio is:"Golf Costa Adeje"
Please quote reference:TF: 463 studio "Mare Verde - Torvisca"